Michelle Rodriguez hình nền. Michelle Rodriguez hình nền. HD Wallpaper and background images in the Michelle Rodriguez club tagged: michelle rodriguez movie michelle rodriguez michelle wallpaper. 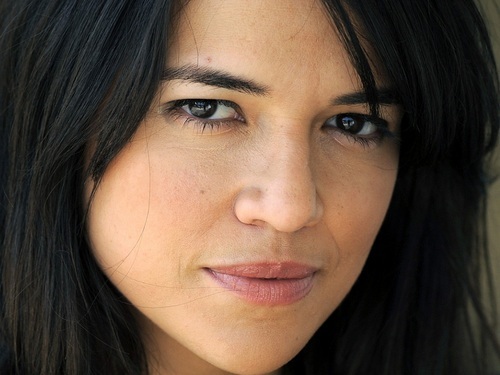 This Michelle Rodriguez wallpaper contains chân dung, headshot, and closeup.